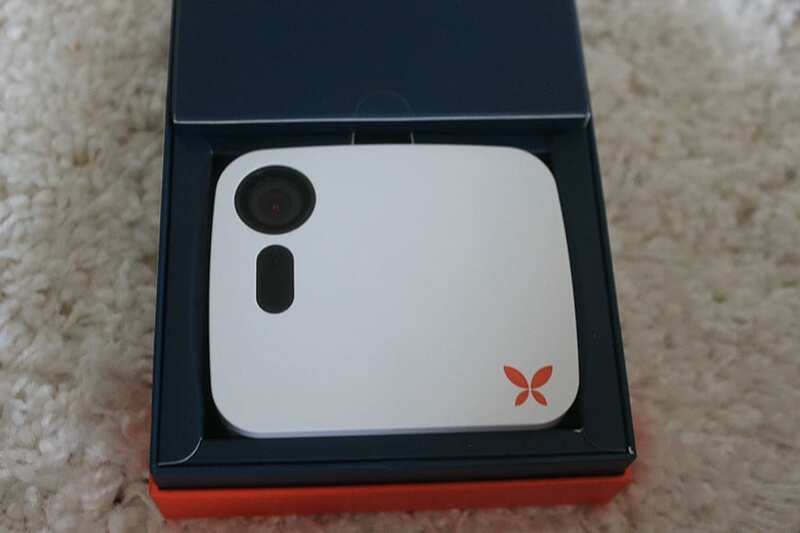 [Unboxing and Review] My Ooma (Butterfl)eye My Kitties and Mail Safe While I Travel! A few years ago, I purchased my dream starter home in Los Angeles. It is located in the vicinity of West Hollywood and was a very safe neighborhood, lined with trees and filled with beautiful people walking their dogs, great for people watching. This all changed about six months ago. First, one homeless tent popped up across the street. None of the neighbors thought it was THAT big of a deal, but over a couple weeks, that tent quickly multiplied into many more. At the highest count, there were 20 tents lined up all across the street! We've observed all sorts of craziness at the homeless encampment: prostitution solicitation, drug dealing, fires, yelling at all times of day, morning and night. It's pure craziness. And then my mail started getting stolen. Not all of my mail, just a few pieces here and there, but so far I am missing a new purse, a camera lens cap, and a brand new makeup clutch to name a few. 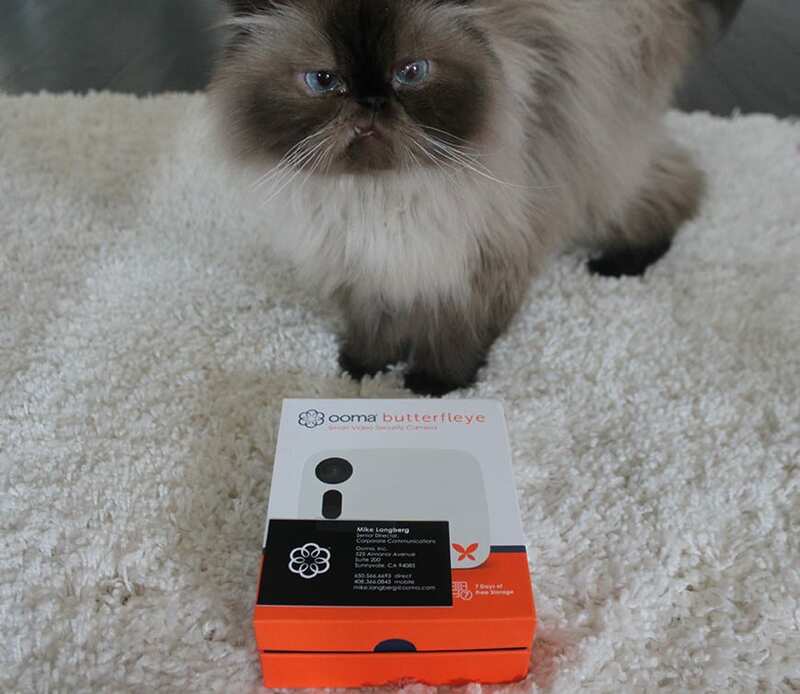 I am so glad to be using the Ooma Butterfleye now, it makes me feel much safer inside my house! Another awesome part of having the Ooma Butterfleye in my life is that I can see what my kitties are up to while I am traveling. Advanced Facial Recognition - I love this feature because it can tell the difference between me and a stranger, and I can even set up a profile for each person who regularly comes into my home. 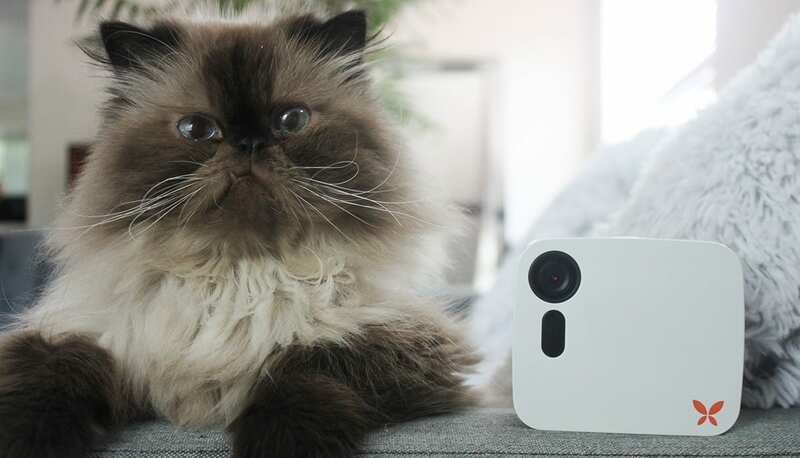 It can tell the difference between the movements of pets and falling objects, the result of this is less annoying false alarms! It's pretty amazing because it can notify you that your best friend stopped by! Geo-fencing - is pretty amazing, it allows the system to arm and disarm itself when you leave the radius of your home. I'm a forgetful girl so I love that they have this system in place! 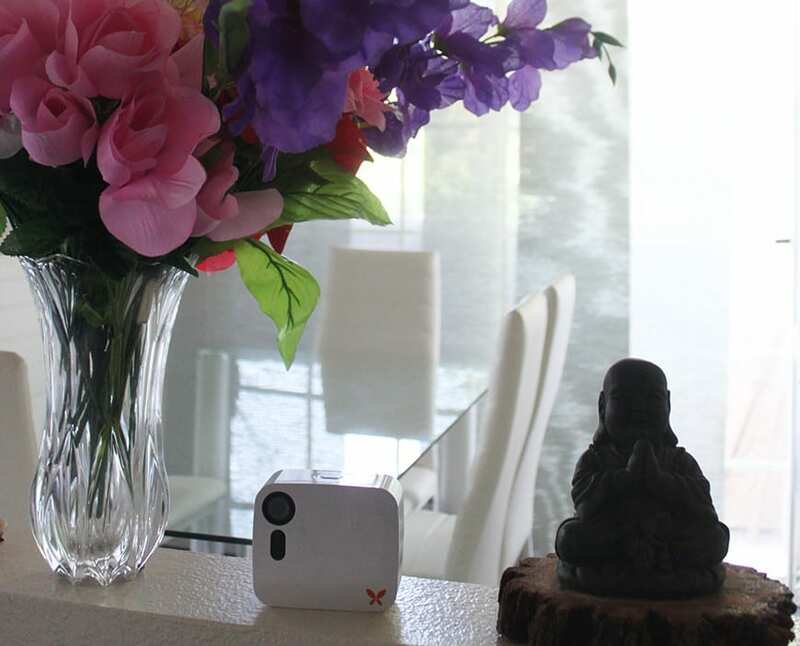 Sleek and stylish design - I absolutely love how my Ooma Butterfleye is so incredibly stylish, it fits perfectly into my home decor. Automatic backup during internet and power outages - In Los Angeles, we just had a wave of power outages this summer because of the major heat wave. I guess everyone was running their air conditioners like crazy! Thankfully the Ooma Butterfleye backs itself up so we never have to worry about losing valuable information. 24-7 Live stream footage - I travel at least once a month so I absolutely love that I can use my phone to see what's going on at my place at any time. It makes me feel so safe and secure! 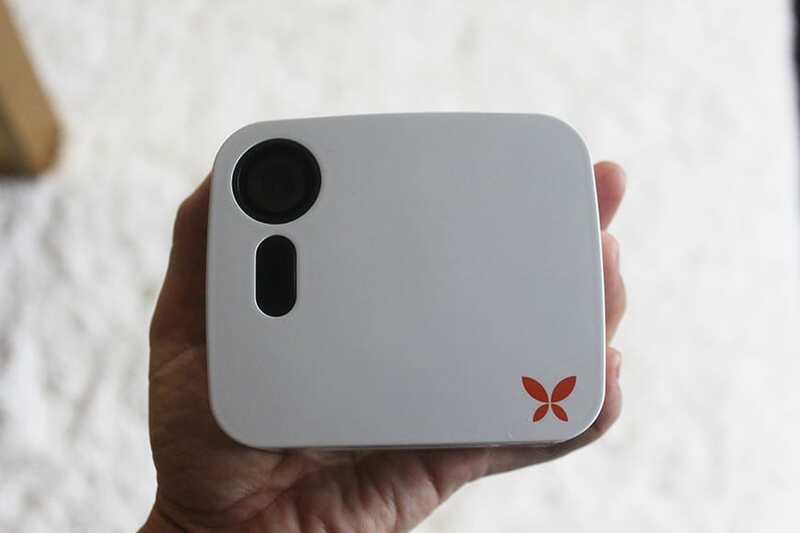 You can also sign up for a premium subscription also known as the “Butterfleye Membership.” It includes: facial recognition, 2-way talk, geofencing, increased cloud storage, and the ability to add as many cameras as you like to your account. This premium subscription costs $9.99 a month. 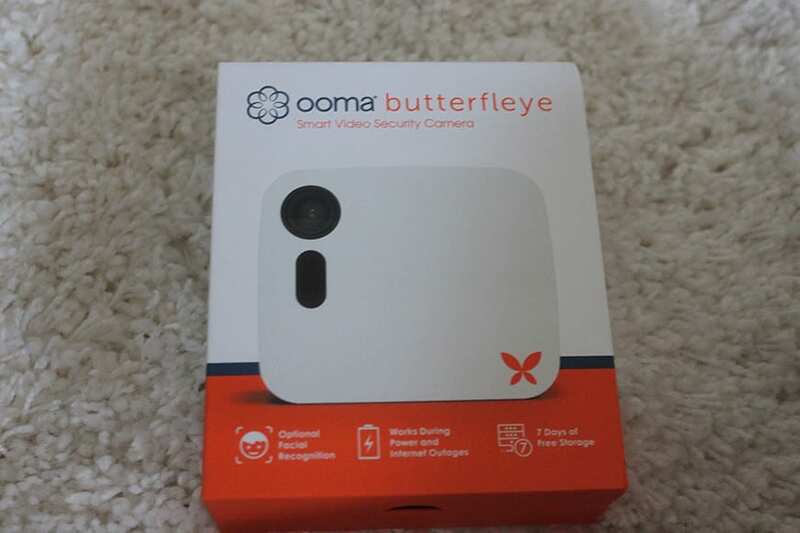 We are excited to announce that Ooma Butterfleye is hosting a giveaway of one of their awesome cameras!